Nancy's Nook : Today . . .
is John and Elizabeth's wedding anniversary!! 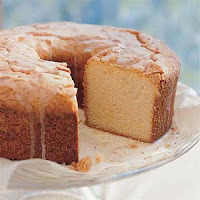 It's also National Pound Cake Day. I feel a celebration coming on.